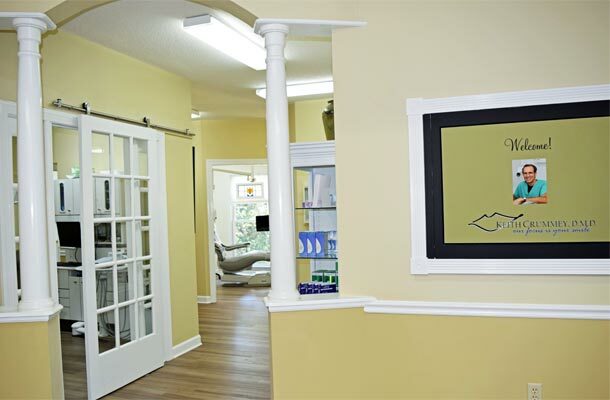 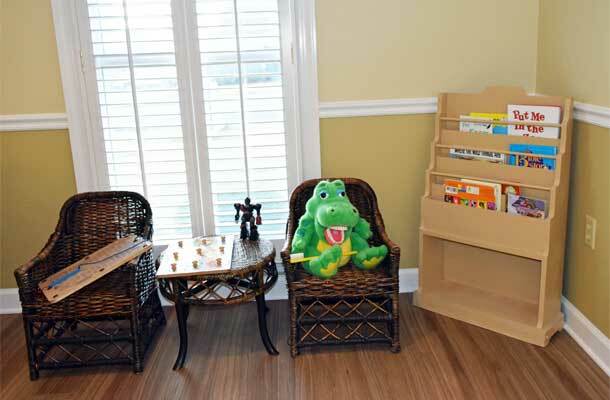 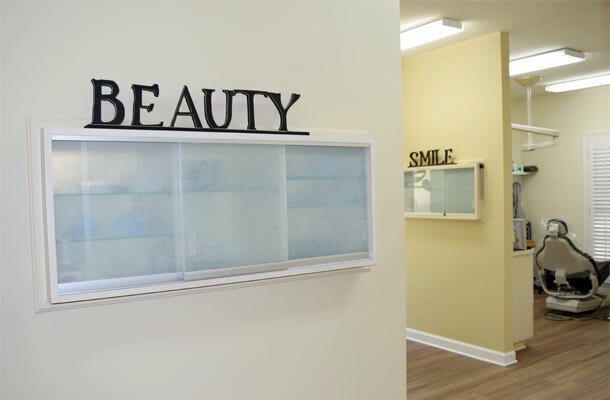 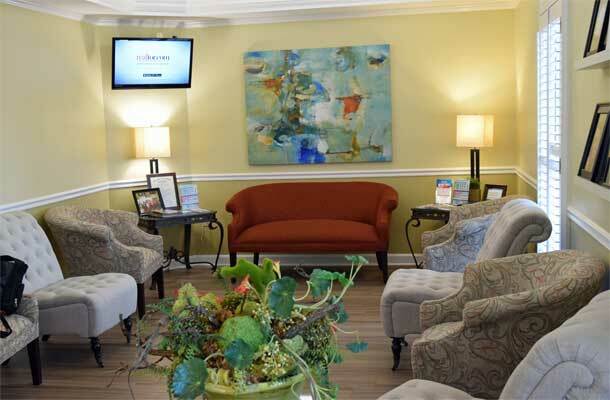 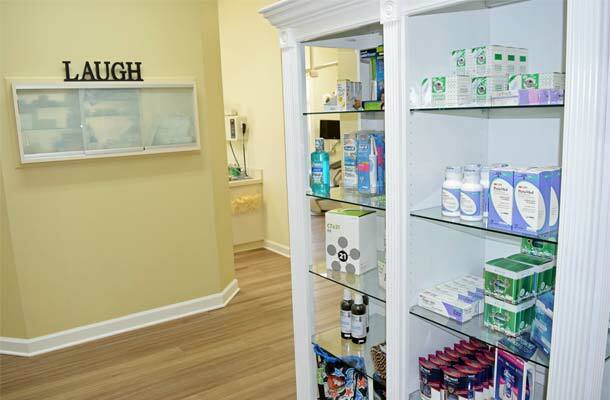 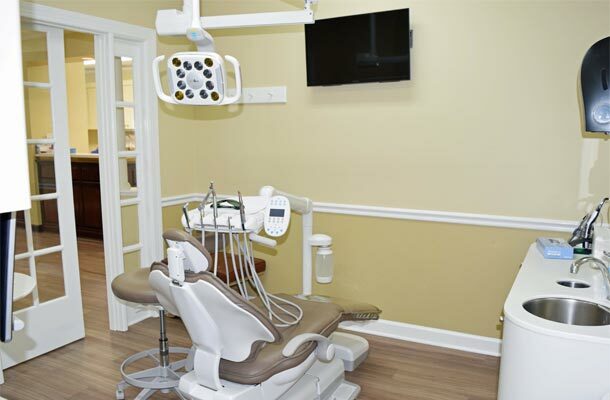 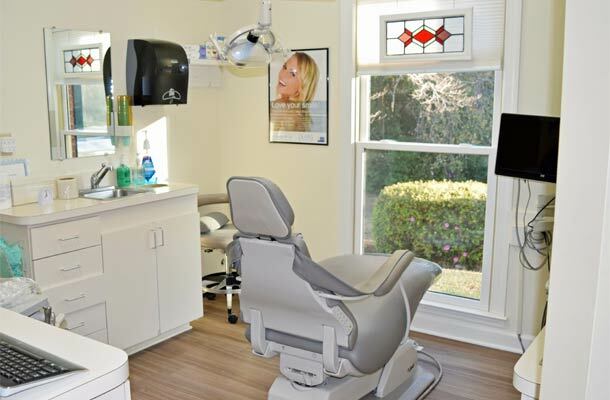 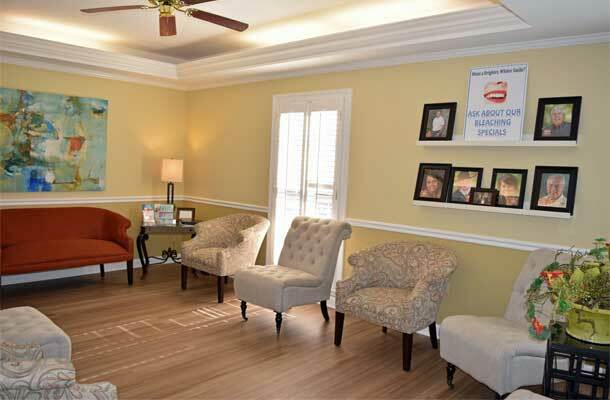 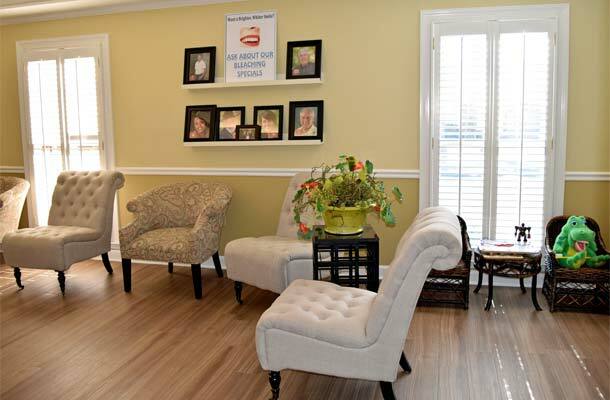 Take a photo tour of our Waycross, GA dental office. 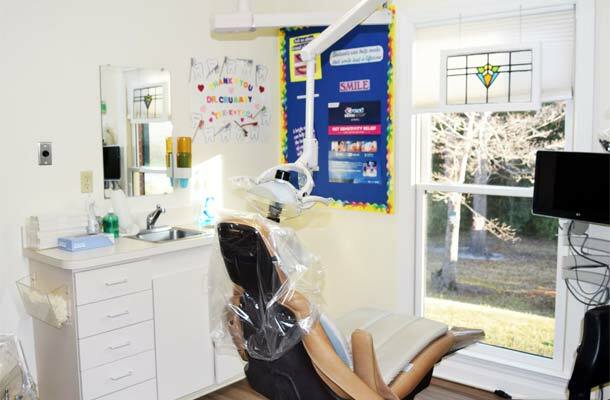 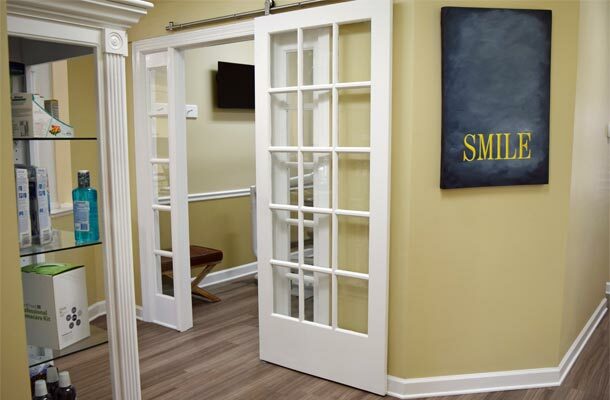 Our office features the latest dental technology in a warm, comfortable environment. 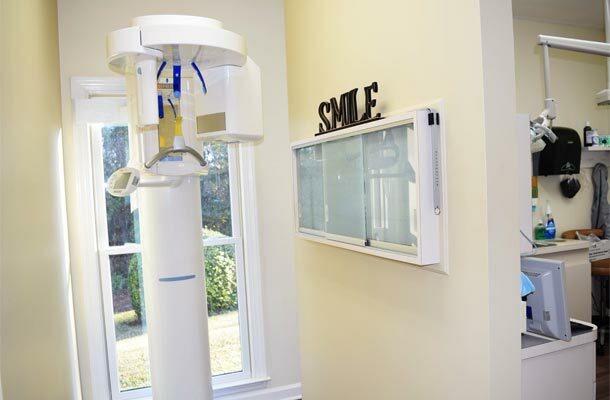 Each of our treatment areas is equipped with digital x-ray technology and photography that allow us to magnify areas of interest and share our findings with you.